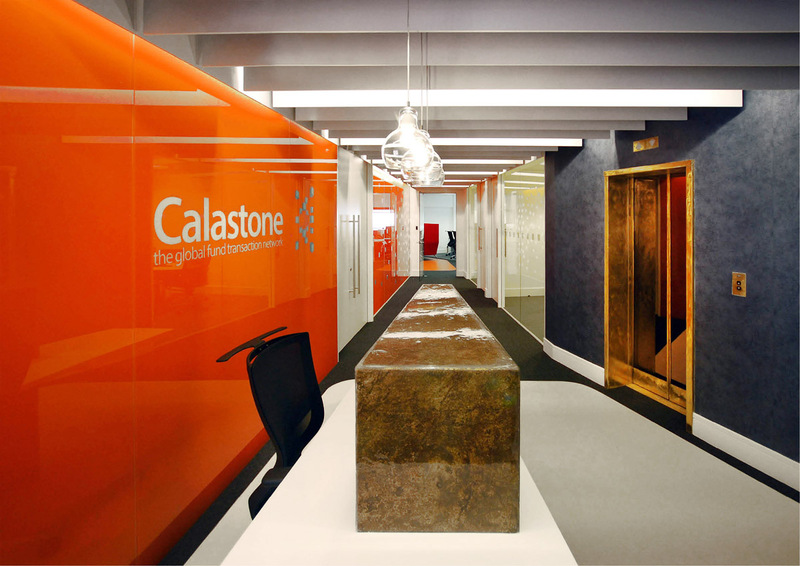 Photos are now available on our website of the completion of our competition-winning office design and fit out for the London Headquarters of Calastone. Situated in the Bank District of London, this office space for 150 employees took only 4 months from conception to completion. Go to ‘Projects’ for the full image collection. Following our restoration of the ZDF London Studio in 2012, ÜberRaum have now been appointed as the Management Architects for this Grade II-listed building in St. James’s Park. 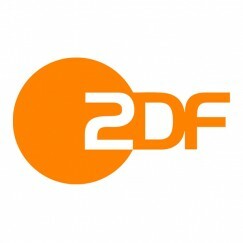 We will oversee all architectural dealings with their UK properties, acting as head design liaison for the German Broadcasting Corporation in London. Refer to the ‘Projects’ section of our website for information and images of our work on the project.